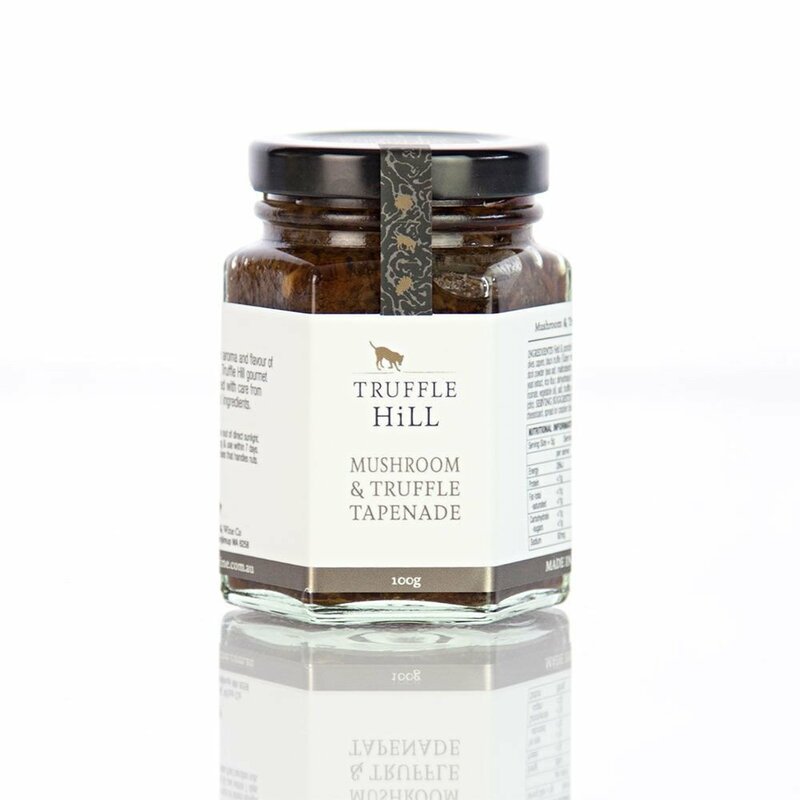 This Truffle Tapenade is a wonderful combination of sliced black WA Perigord truffles, porcini mushrooms, olives and capers. Strong, intense and bold. Not for those seeking a shy and retiring condiment.